Canada Inline is pleased to announce that we are launching PURE MAPLE as our Development Program. Our goal is to bring you extra events throughout the year that will allow everyone an opportunity to play. Events in the winter months and events in the spring & summer months. Each season, there are more people playing roller/inline hockey and we want to be able to offer options & experiences to everyone. The first PURE MAPLE opportunity will be the 2019 Narch Winternationals in California, January 18th-21st, 2019. For more information regarding PURE MAPLE, be sure to check out the PURE MAPLE tab on this website. 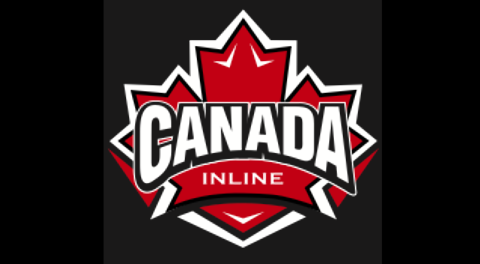 We look forward to this exciting new chapter of the Canada Inline Program.